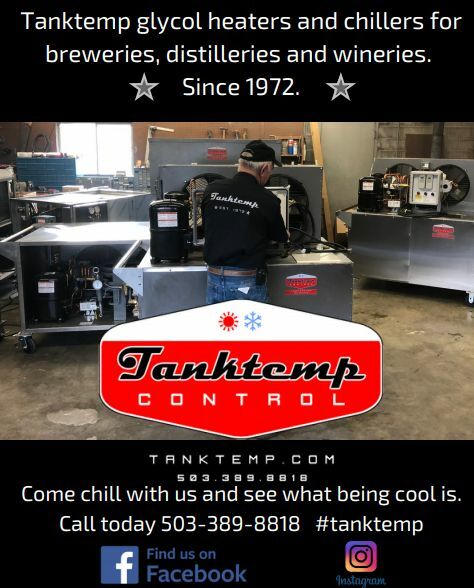 A recent study published in the Journal of Agricultural and Food Chemistry outlined an issue some wine makers and brewers need to deal with, based on how they filter their fermented goods. The study noted that filtration for alcoholic fermented beverages often use filter aids like diatomaceous earth (DE), which may contain elevated amounts of the heavy metals arsenic, cadmium and lead – and chronic dietary exposure to elevated amounts of these metals pose a risk to public health. According to U.S. Pharmacopeia standards, DE must not contain soluble arsenic and lead concentrations above 10 mg/kg to receive the food-grade designation. “This arsenic limit is … raising concerns that filter aids may potentially introduce heavy metals into beverages during processing,” wrote Benjamin Redan, Ph.D., with the U.S. FDA Center for Food Safety and Applied Nutrition, lead author of the study. Redan’s team evaluated the factors affecting the transfer of these heavy metals from DE to beer and wine in their study. They processed unfiltered ale, lager and red and white wines with three types of DE. According to Marianna Naum, Ph.D., in their experiments, they followed the recommendation of “The Handbook of Enology,” in which a winery would typically use approximately 0.2 to 2 g/L DE for filtration, and used 2 g/L. 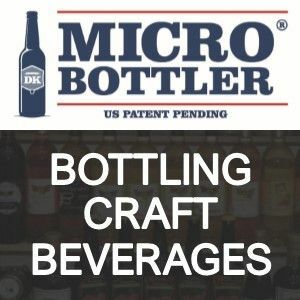 “Use of 2 g/L DE containing 5.4 mg/kg soluble inorganic arsenic for filtering beer and wine resulted in significant increases of 11.2 – 13.7 μg/L (microns per liter) inorganic arsenic in the filtered beverage,” the report found. No alterations were observed for lead and cadmium levels. Although the sources of the heavy metal contamination are still unclear, preliminary evidence suggests that use of filter aids may be one such potential source, the study said – but it also found some potential methods to decrease the heavy metal transfer. So what does that mean for those using these filter aids? According to Alexey Makoveev of EP Minerals, one of the largest suppliers of DE, there have been myriad filter aids that have been used to filter beer for millennia – including crushed beach shells, crushed carcasses of shrimp, cockroaches, locusts and beetles, coconut fibers, peanut shells and rice husks. Drinkers usually enjoy clearer beers, so brewers through the centuries have tried many methods to make them possible. Today, those who make beer need to remove impurities or particles in beer down to the micron “haze” in the liquid, and they do so with filtration. DE is not “earth” at all, but the skeletal remains of microscopic unicellular plants. Huge deposits of these plant remains are found in regions that were once covered by lakes, like Nevada. “We did not assess whether the geographical source of DE influences the heavy metal concentrations in the final beverage. However, it is possible that the source location may influence heavy metal content of DE due to natural variation,” Naum said. The powdery DE is coated onto a filter surface to form a cake, and the cake of filter aid and retained solids are responsible for the filtration effect. It improves the clarity of beer or wine and helps to extend their shelf life. The concerning news is that there have been several studies (recently in 2013 and 2015) demonstrating that different steps involved in processing and filtering wine and beer can alter the metal composition in the beverages. A study from Germany showed that mixing beer with DE may cause levels of arsenic to increase in the beverage. Redan and his team wanted to see if there was anything that could be done to stop that increase from occurring. 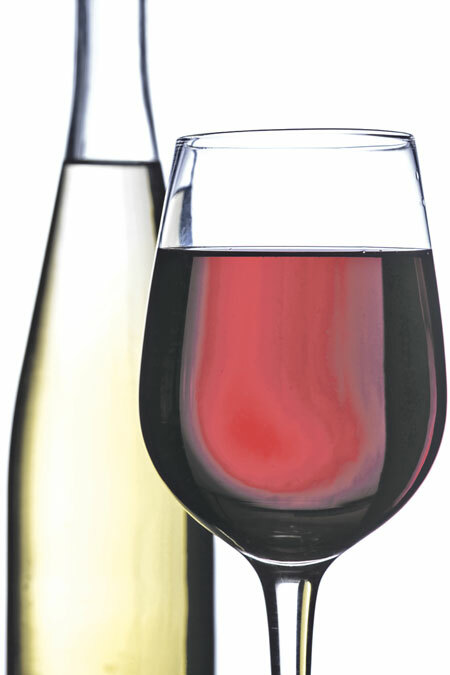 The researchers from the Center for Food Safety and Applied Nutrition and their colleagues from the Alcohol and Tobacco Tax and Trade Bureau’s Scientific Services Division came up with a hypothesis: rinsing the DE before the wine or beer went through it might decrease the heavy metals that ended up in the end products. To test this idea, single batches of standard lager- and ale-style beers were brewed at the Fermentation Sciences Lab in the Department of Food Science at the University of Wisconsin-Madison. Single lots of red and white wine were produced at a commercial winery without filtration. One, two, three or five liters of each beverage were pumped through a DE filter at 60 mL/minute. In order to test potential methods to decrease the heavy metal content of filter aids, water, a 0.1 percent citric acid solution and a 0.1 percent EDTA (ethylenediaminetetraacetic acid) solution were used to “wash” the DE before the alcoholic beverages were filtered through. Arsenic concentration decreased by more than half by washing the DE filter for one minute with water and about 90 percent with the citric acid solution. No significant effect from washing was observed on cadmium concentrations. These treatments were selected because of previous work indicating that EDTA and citric acid have the ability to make heavy metals more soluble. “The washing-treatment data indicate that a large fraction of the inorganic arsenic in DE is highly soluble and thus can be removed from this filter aid by even a relatively short washing step,” the study stated. It should be noted that although heavy metal levels in the surveyed beer and wine samples had a large range of values, the results were consistent with other research indicating that differences in packaging, processing and the elemental composition of the soils where the raw input products are grown can all affect the heavy metal concentrations in the final product. And while laboratory-scale experiments such as this one have been shown to correlate to industrial-scale production, Naum said the research team hopes to perform a large-scale study to confirm their findings.